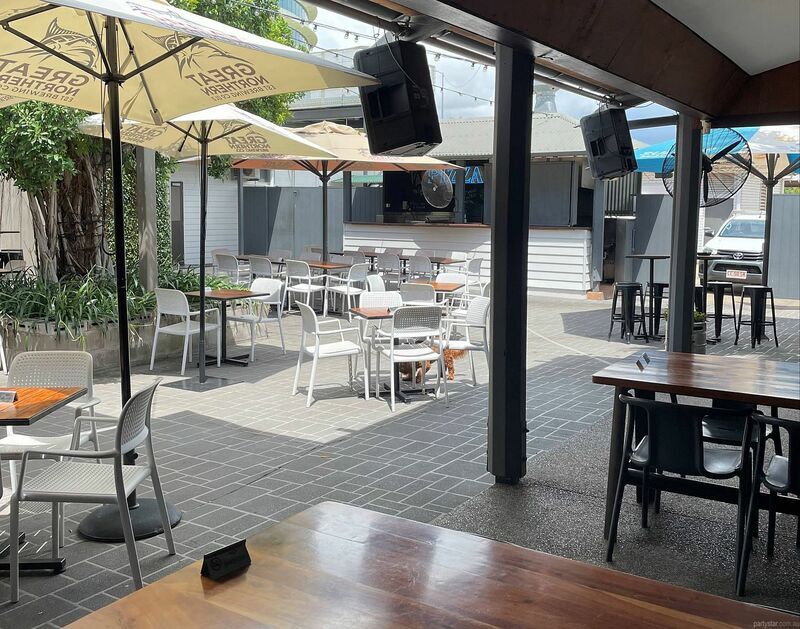 This iconic watering hole is situated right across from Parliament House at the top of Mitchell Street on the waterfront. 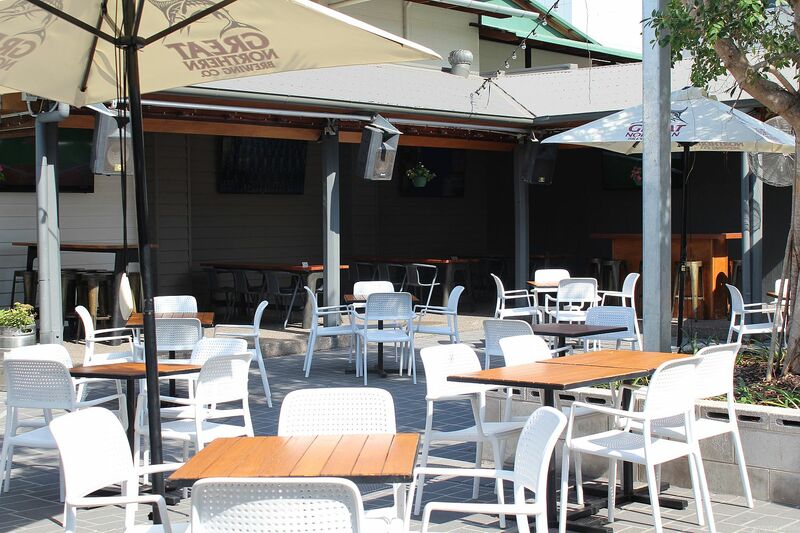 True to its namesake, The Garden Bar has it's own fully-stocked bar and plenty of furniture and mingling space. You get a good chunk of the alfresco area kept private by roping. Food is made fresh in the venue, and is sure to delight your guests. 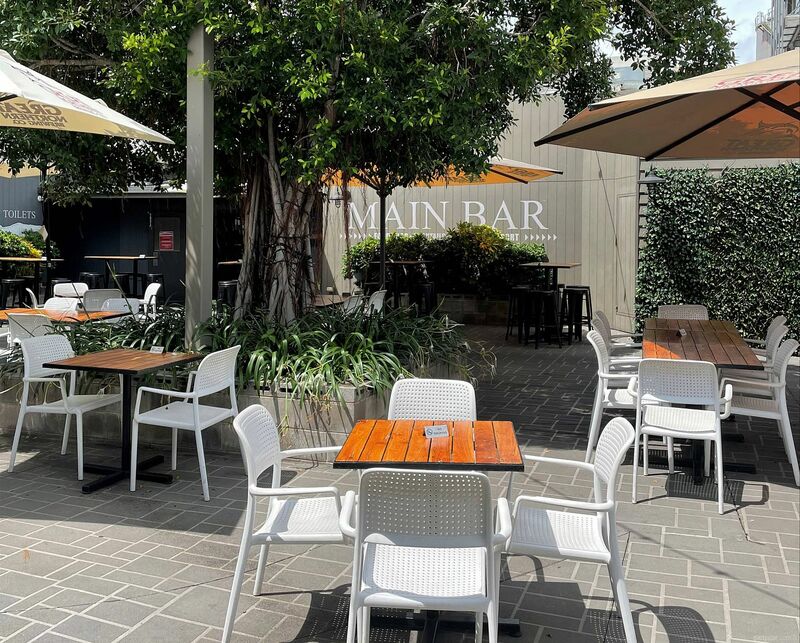 On weekends a band and DJ in the adjacent room inside will keep your party ignited until the wee hours, so head inside for a dance if the mood takes you, and retreat to your lush party space under the stars for drinks and to chill. Smoking area: Available in a section of the Garden Bar. Parking: Street parking throughout the city. 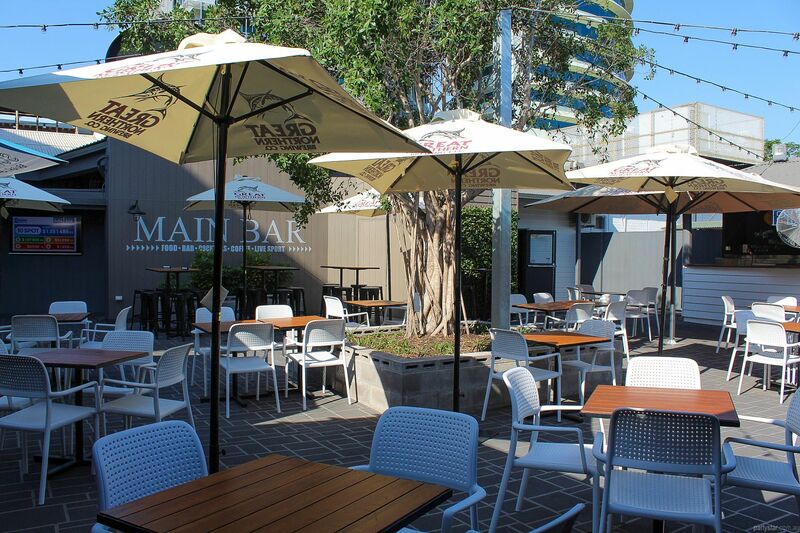 In the dry season from 6.30pm enjoy a solo performer and some mixed retro and current tracks. At other times, an iPod plays mixed tracks. Functions can start much earlier. Free entry all night for you, your guests and the general public. Feel free to head into the adjacent room for a dance as your night progresses, or continue in the garden. Available midweek for the same price as weekends. Restrictions: Permitted for cultural reasons only, provided there is also purchase of food. Restrictions: No damage to venue.